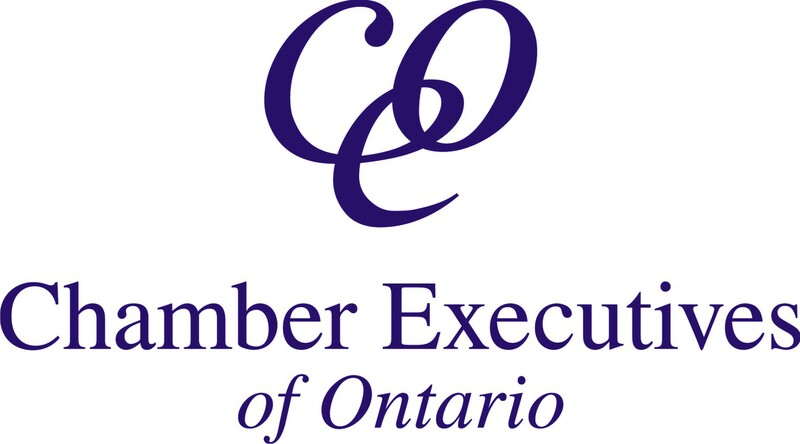 Members of Chamber Executives of Ontario form a powerful network of professionals with practical ideas. Resources on several topics are just a click away. Become a member: Join CEO today! The role you play in your community is more important than ever before. It is more complex than ever before.